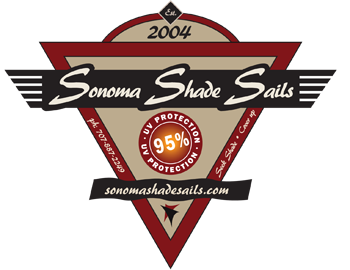 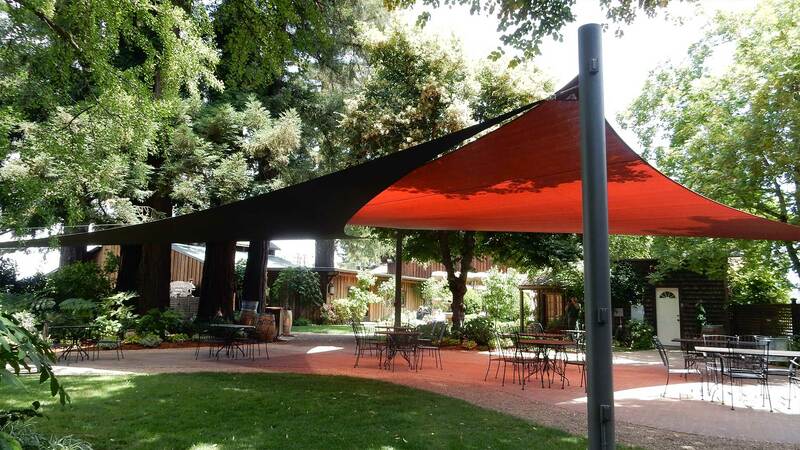 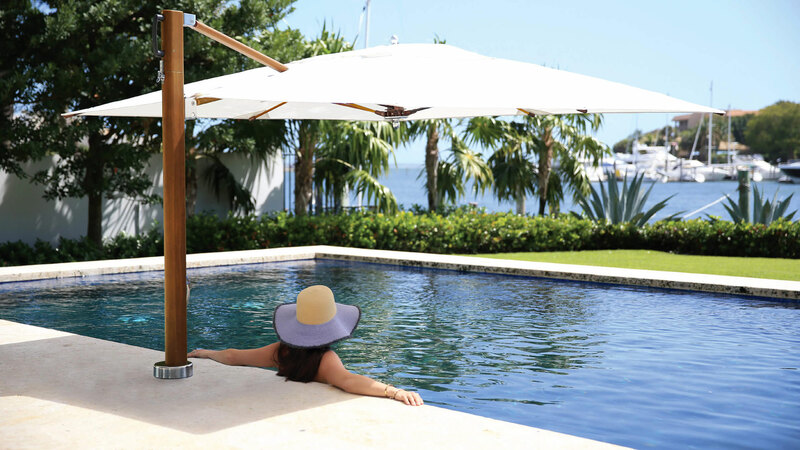 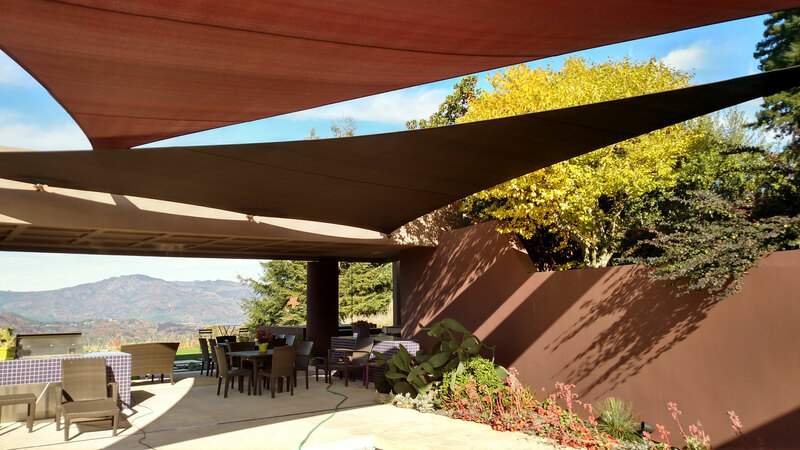 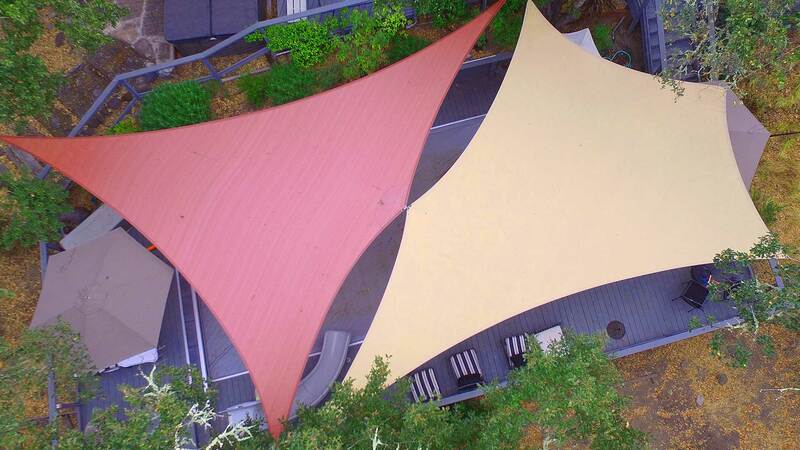 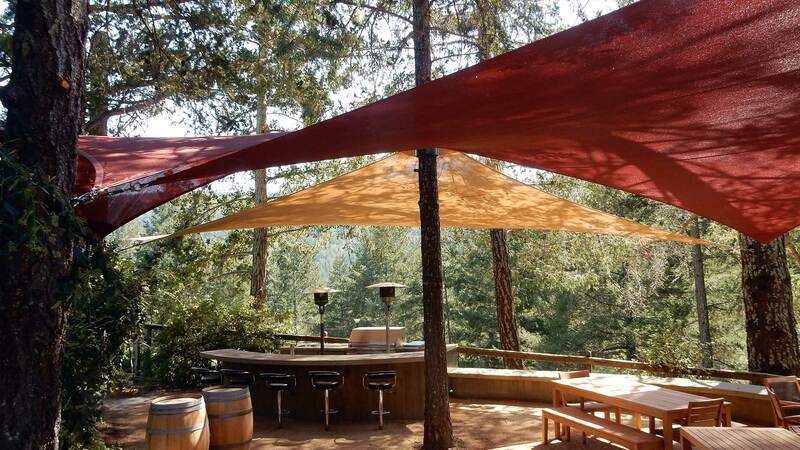 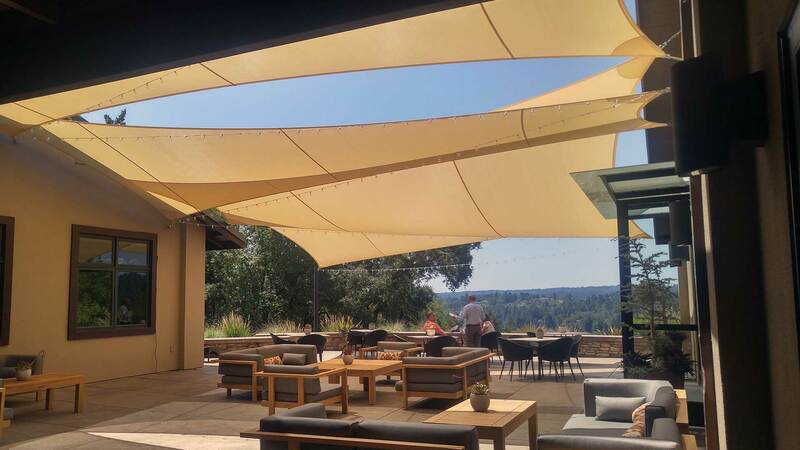 Sonoma Shade Sails has been creating shade since 2004. 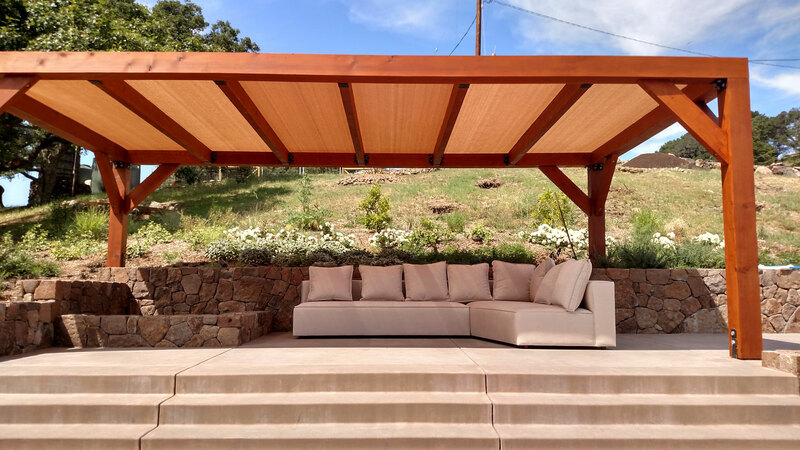 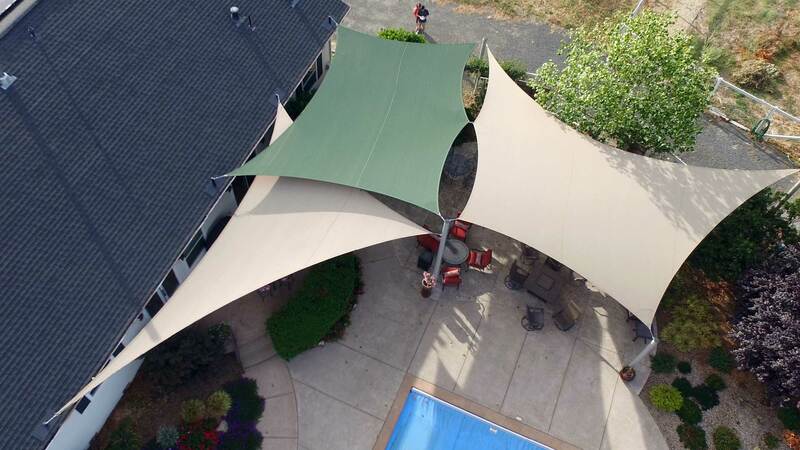 Our high-tension shade structures are pleasing to the eye, will effectively cool your outdoor environment and protect from 90% of the harmful UVA/B sun rays. 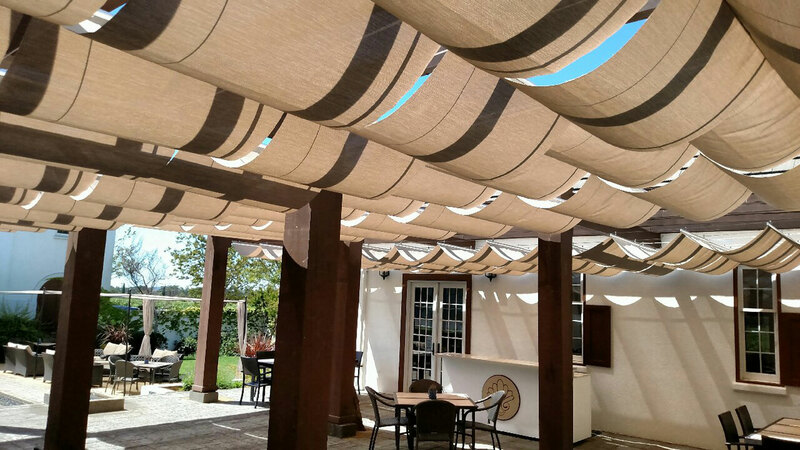 Our structures are fabricated from high quality commercial fabric, will withstand sustained wind including 90 mph wind gusts and carry a 10-year limited warranty. 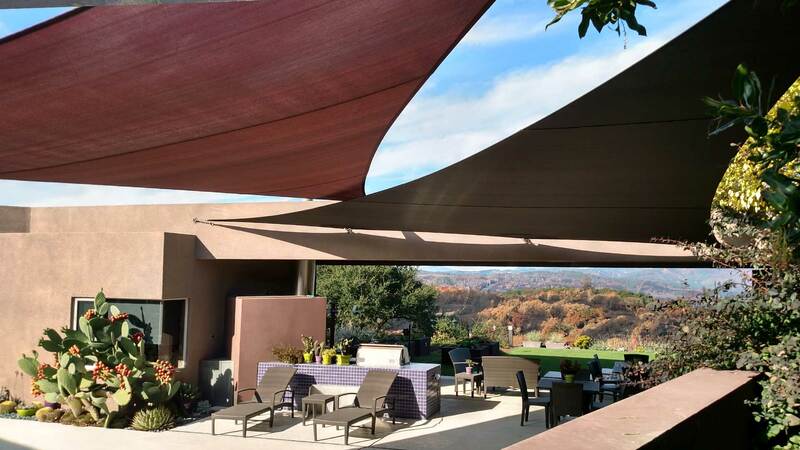 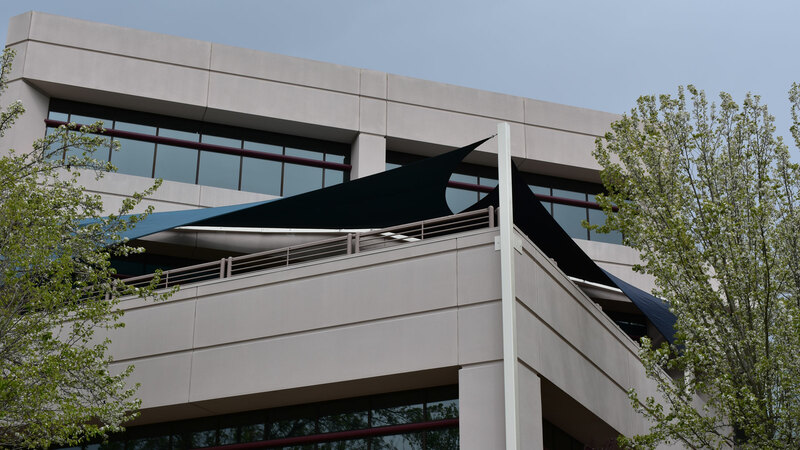 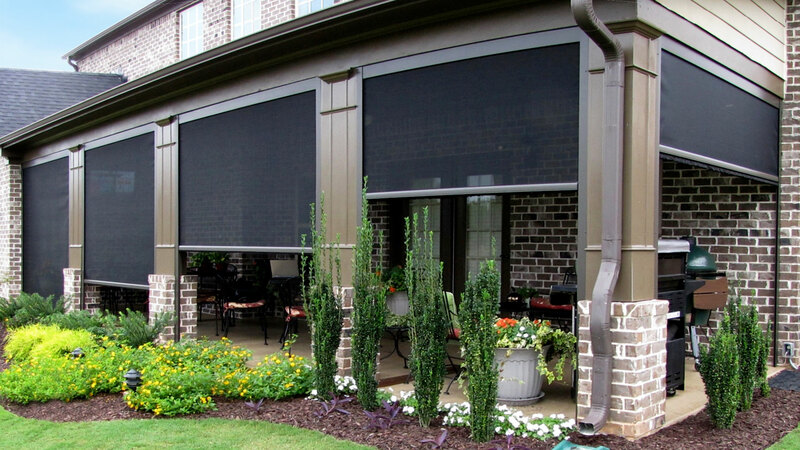 While we specialize in design, engineering and installation of shade sails, we also offer a variety of other shade alternatives.